What do the US authorities say? 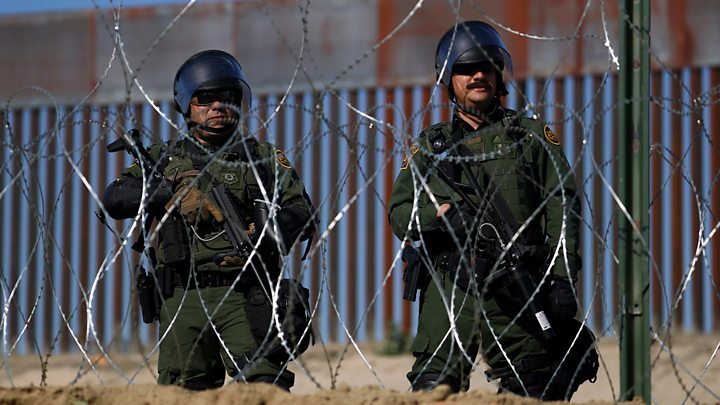 The US Border Patrol confirmed that an accompanied girl aged seven had died after experiencing fever and seizures while in its custody for eight hours on Thursday of last week. The girl, whose nationality was not given, was flown to hospital in El Paso where she suffered cardiac arrest and died within 24 hours. A Department of Homeland Security spokesperson sent condolences to the girl’s relatives, saying US Border Patrol border “always takes care of individuals in their custody and does everything in their power to keep them safe”. “Unfortunately, despite our best efforts and the best efforts of the medical team treating the child, we were unable to stop this tragedy from occurring,” the spokesperson added. On Thursday, the Washington Post reported that the girl had died after being detained along with her father.